Keys made for all of your needs. Welcome to Austin’s premier key cutting service. What makes us better than the other services out there? The answer is quite simple really; our key cutting service keeps one of the biggest inventories of blank keys on hand within each of our locksmith vans. From transponder keys, residential keys, to the latest in automotive keys, we do it all! What key cutting service in Austin do you need today? Best of all we come to you! 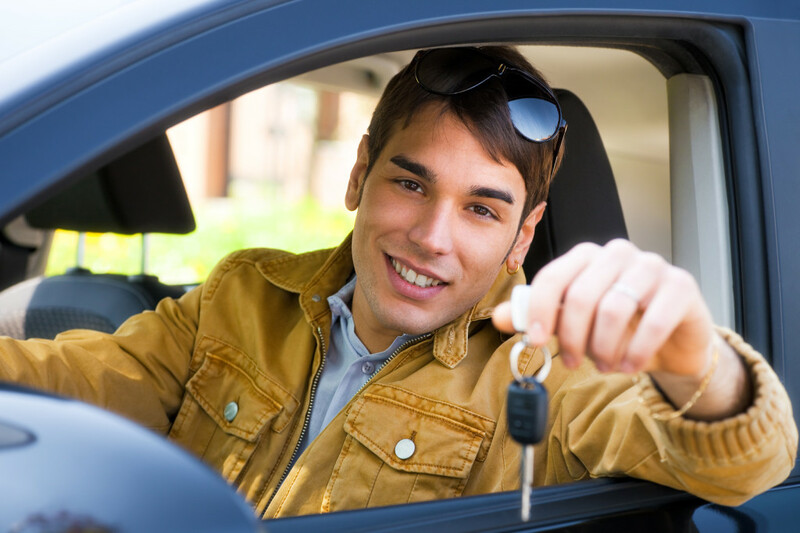 Why drive all over Austin to find a premium key cutting service when we come to you? It just does not get more convenient than a mobile key cutting service that comes to you. Relax at home while we make your new set of keys. Now that is service excellence for car key replacement! Do you need a new key made right now? We will arrive quick! Don’t wait around wondering if your mobile key cutting service will ever arrive because we will be at your door quick making your new set of keys. Fast response for key replacement in Austin.